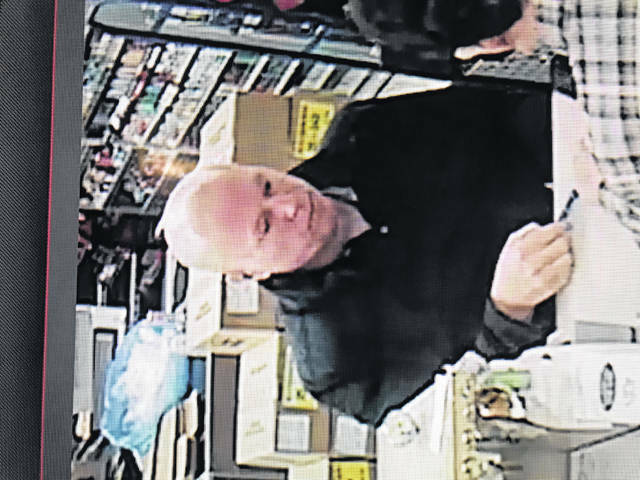 New Boston-Police are looking for a male suspect who cashed a fake check Sunday. and was able to cash a check after presenting an Ohio ID card to an employee. P.E. Sanchez on the card with an Ohio ID number of GP014316 which is not an Ohio identification number. information with the Dispatcher or ask to speak to a Police Officer.